Local-regional recurrences (LRRs) after curative surgery for rectal cancer are one of the major problems of colorectal surgery. 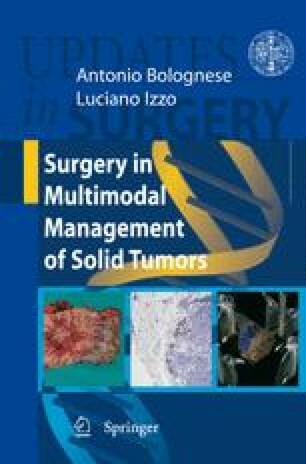 In fact, despite the significant improvements of preoperative methods to verify the stage of the disease, the introduction of neoadjuvant radiochemotherapy and the enhancement of the surgical technique, a substantial number of patients experience a recurrence. The adoption of a valid follow-up protocol enables the early diagnosis of the presence of recurrences, thus increasing the chance of recovery.